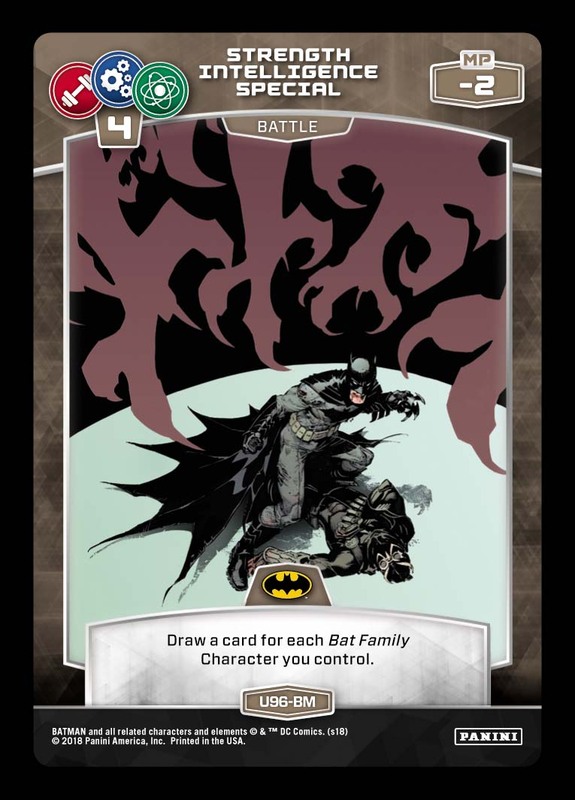 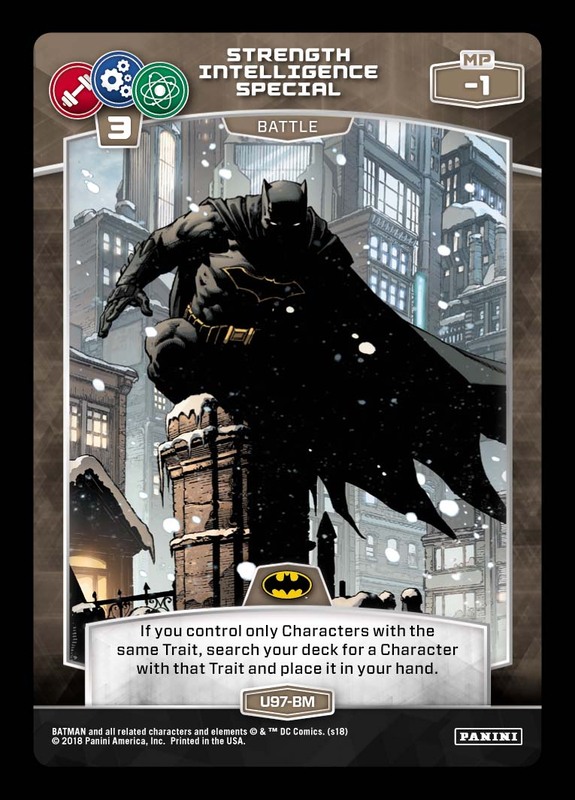 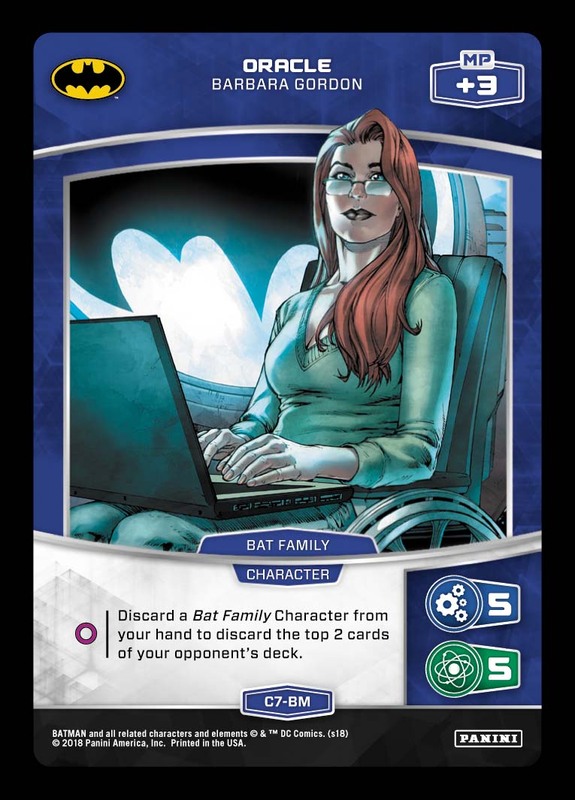 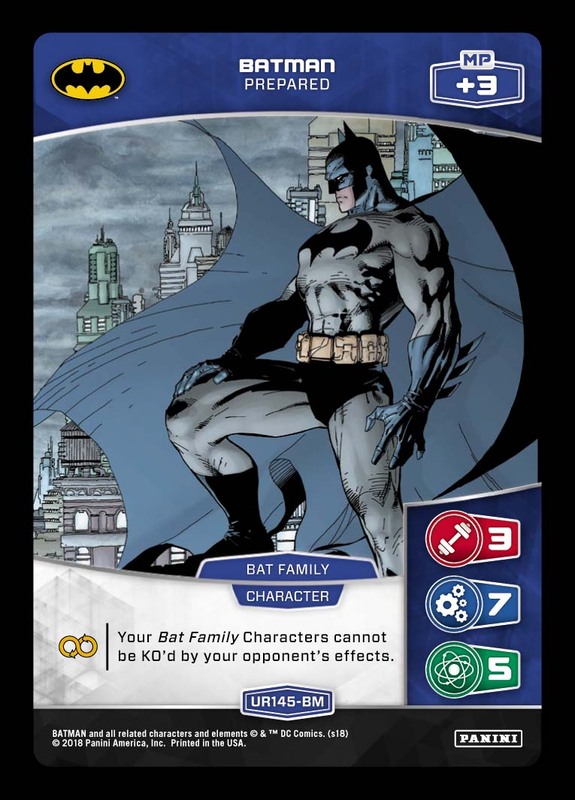 Bat Family decks have seen success in the Midrange/Control realm, including a Top 4 finish at Gen Con. 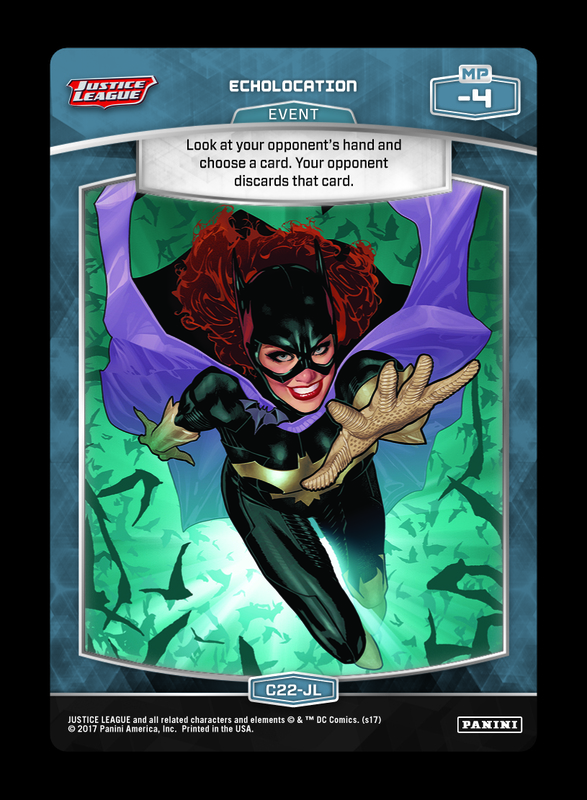 Heading into the upcoming circuit series, this Trait is a bit of an enigma – how significant of a role will it play in the tournament metagame? 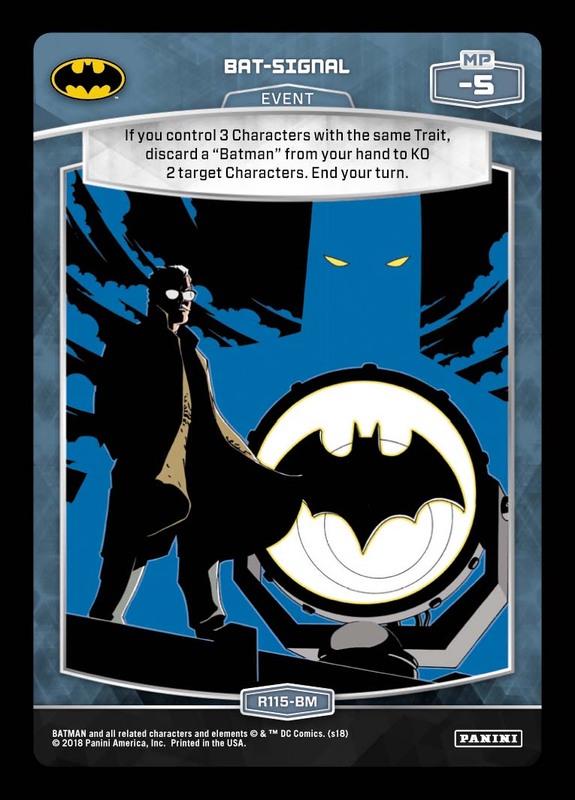 Today’s submission provides an example of a well rounded list – including an added dimension with Oracle. 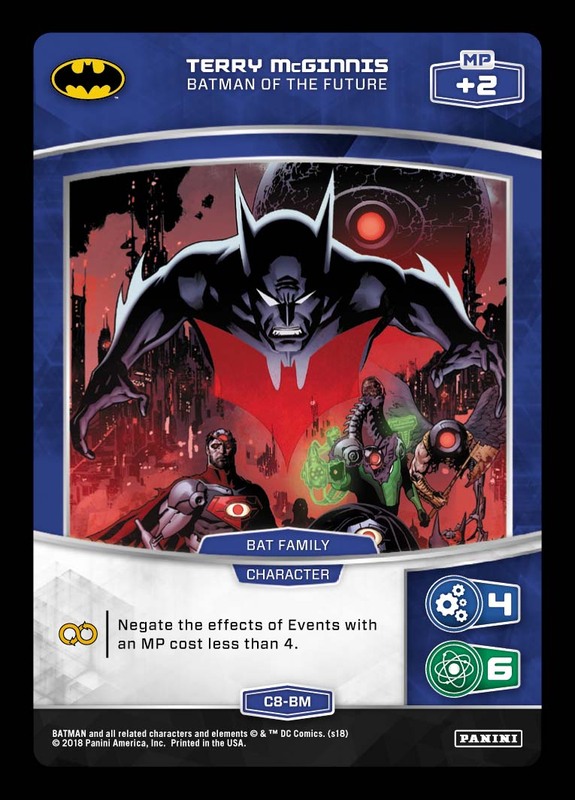 The name of the game here is consistency. 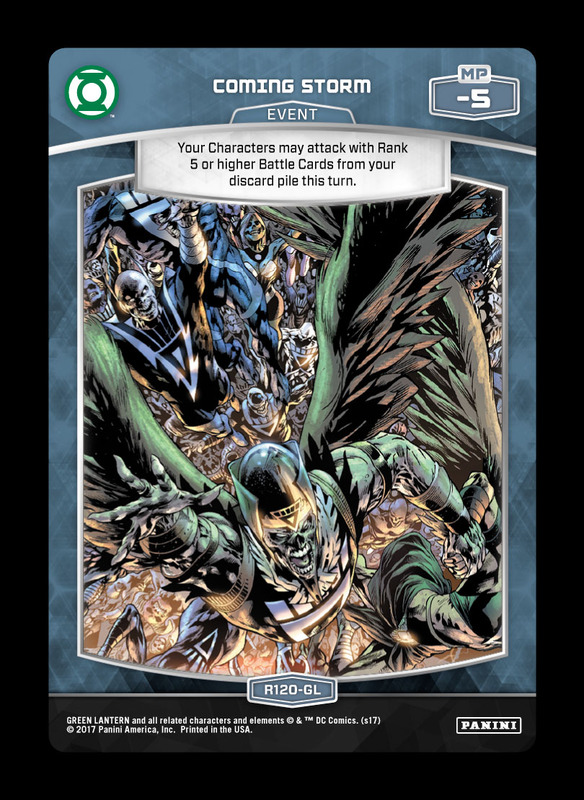 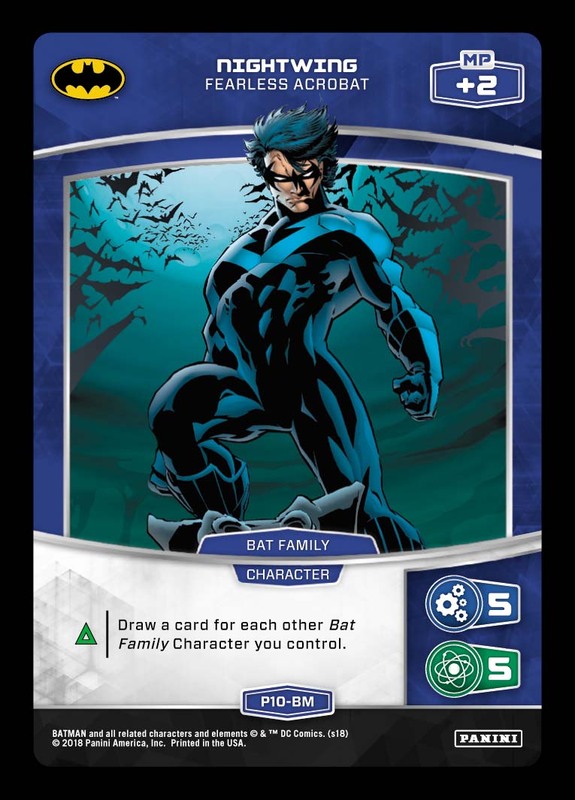 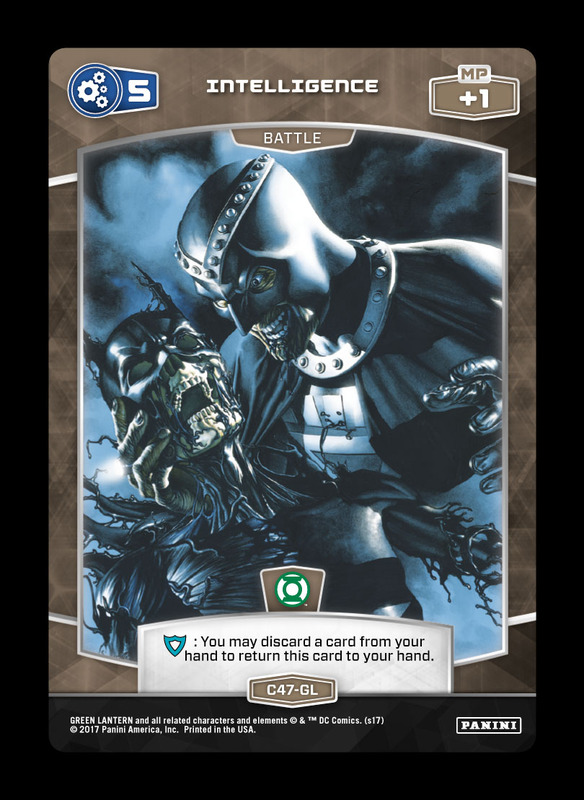 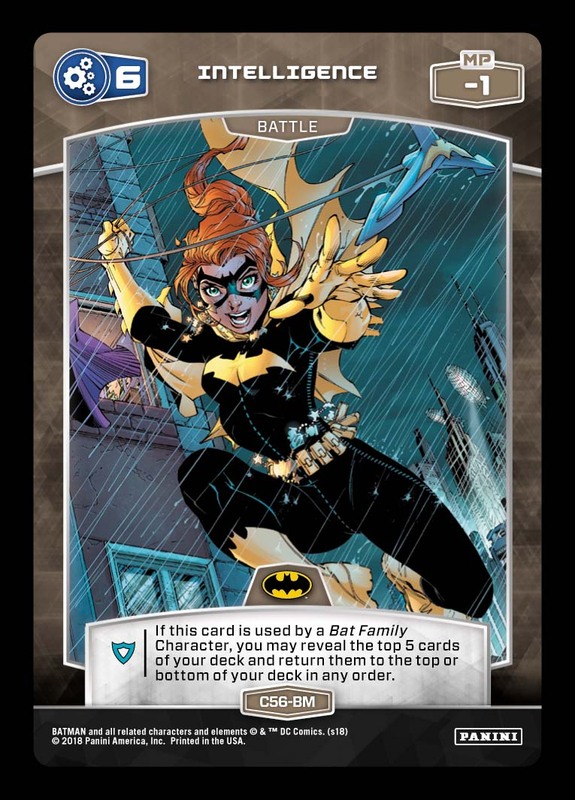 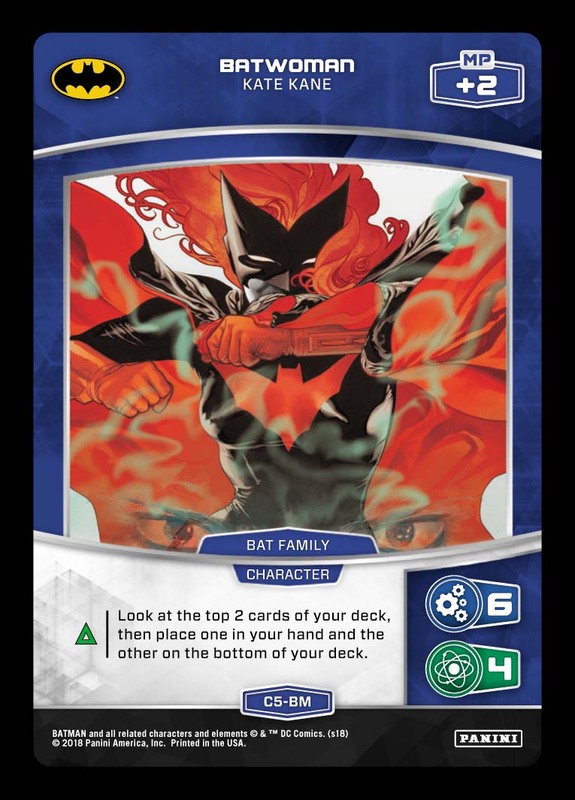 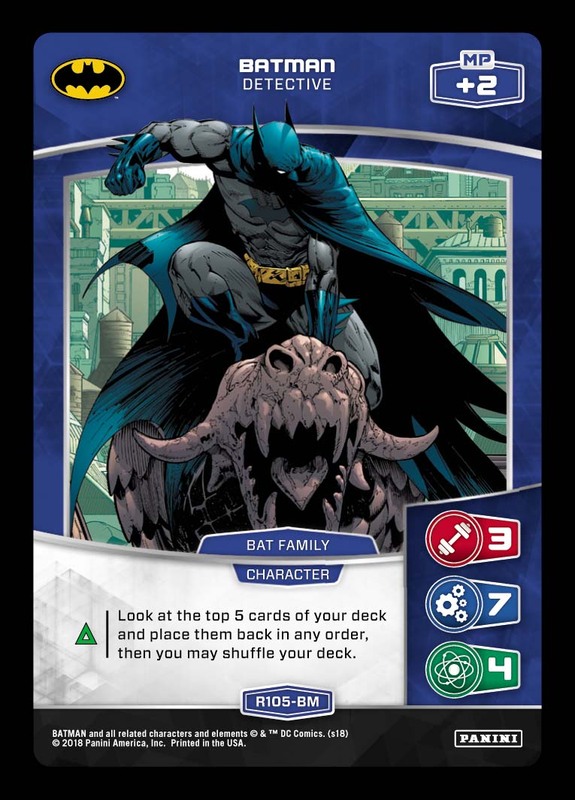 Batman – Prepared and Terry should be in play most of the game to defend your Character Zone, while effects like 3 STR/INT/SP, 4 STR/INT/SP, and Batwoman serve up a constant stream of card advantage. 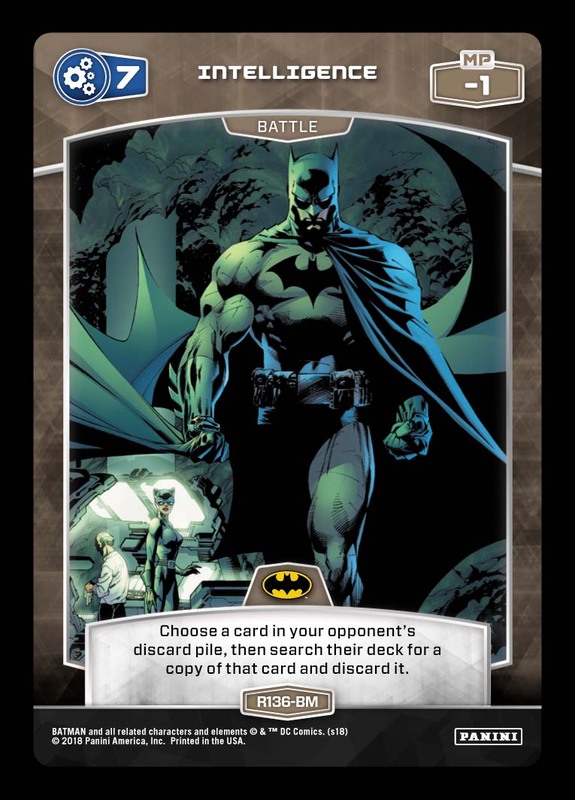 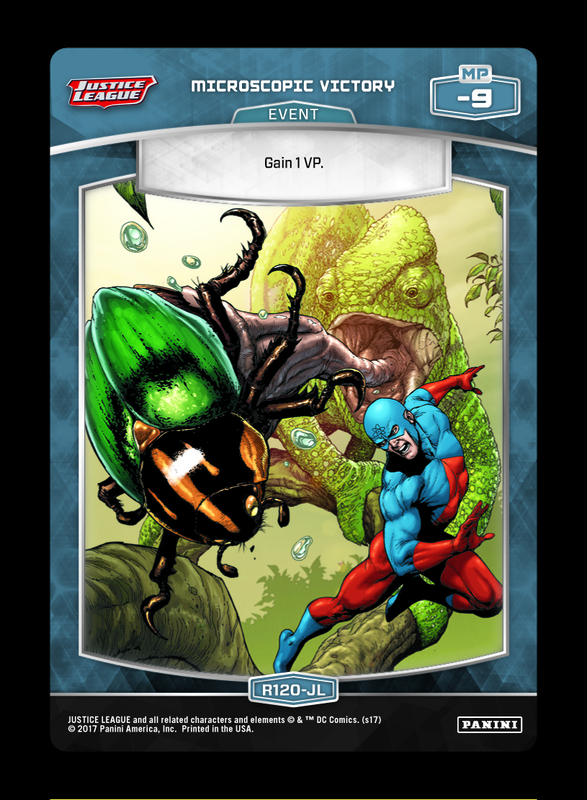 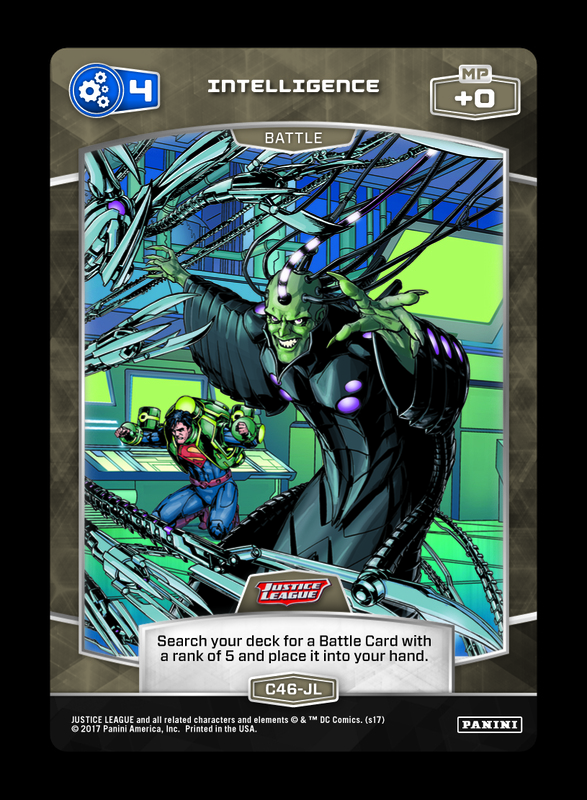 The Battle Card lineup also emphasizes drawing more cards, with the top end of the curve providing some utility. 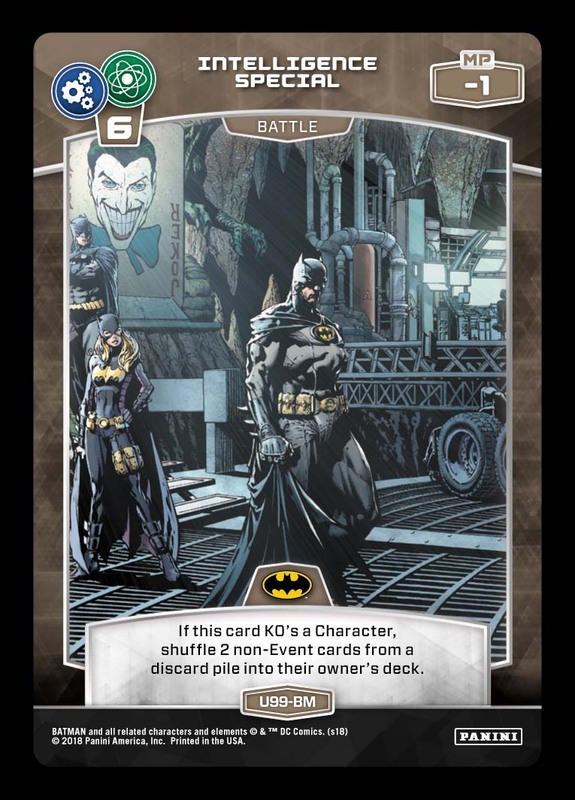 While Batman’s effect answers KO effects, the combination of Echolocation and 7 Intelligence (R136-BM) can pick off other Character removal options. 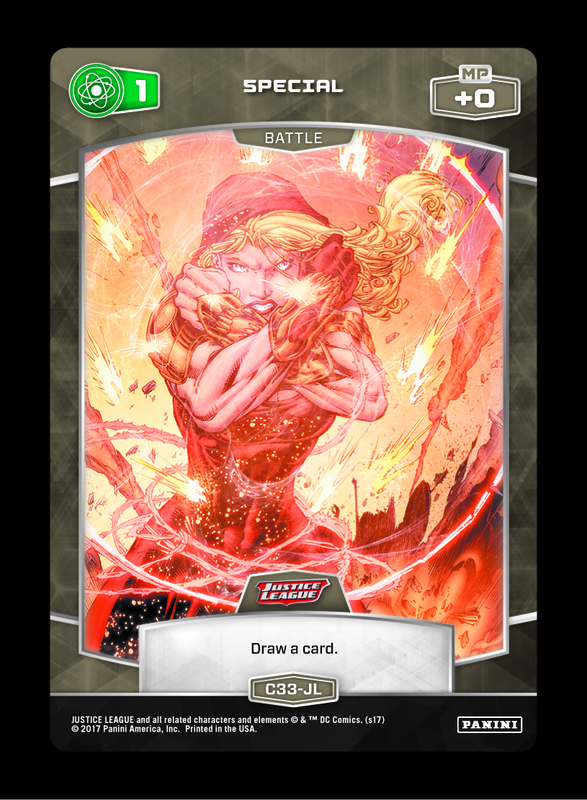 Midrange decks are always adept at shifting between roles as needed, but this list can also fall back to a Mill strategy by feeding Oracle as needed. 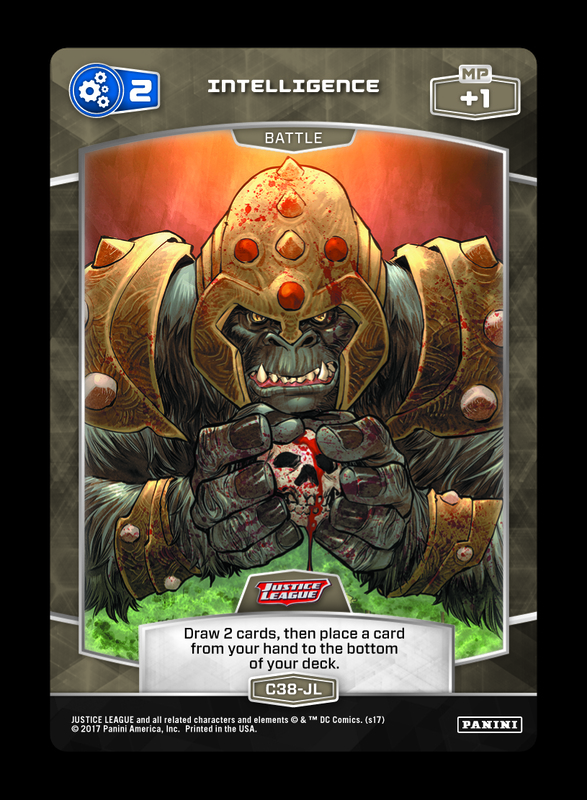 If you’d like tips for your deck (or simply want to see it featured on the blog), submit your list to OP@paniniamerica.net with “DECK TECH” in the subject line. 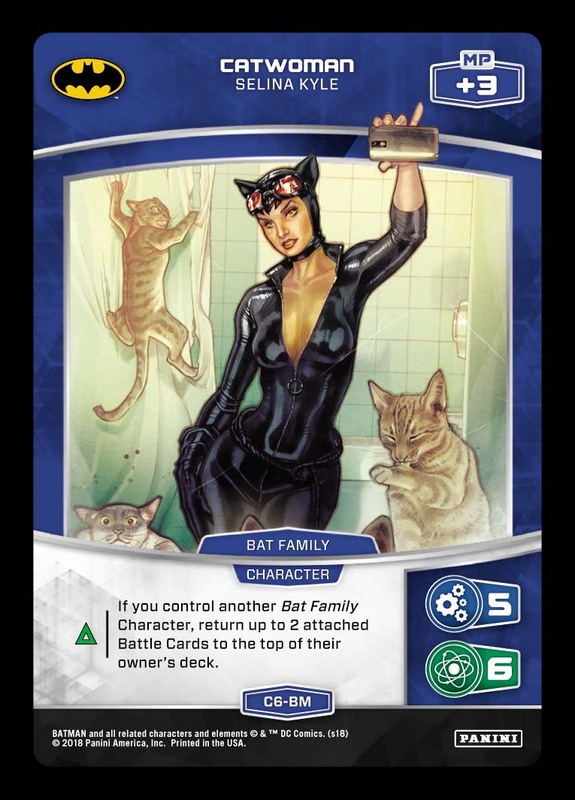 Four for Friday: February Box Winners!